We continue to notice an increase in the number of artists and activists installing artworks across the cities outdoor bus shell advertising spaces. 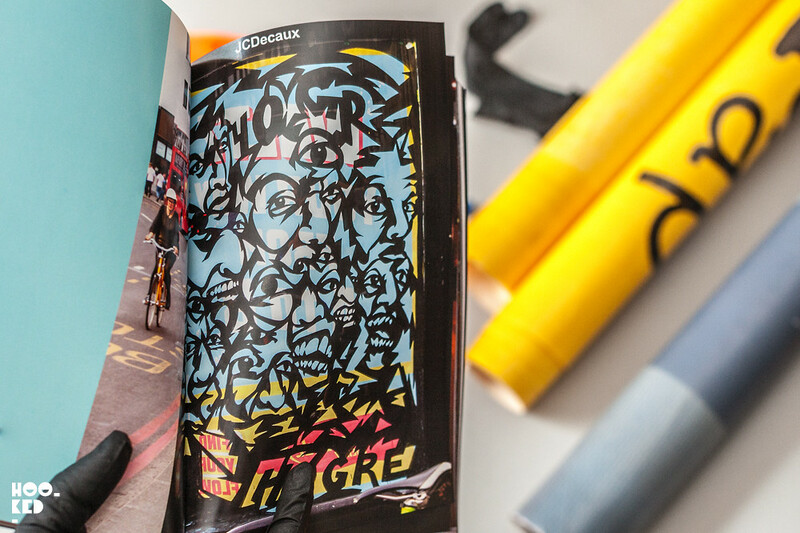 Brandalism and New York based artist Jordan Seiler's Public Ad Campaign are among some of the projects that are inspiring a new wave of artists across the globe who are contributing to this rise in numbers. That combined with the increased access online to information that those two networks have shared along with the availability of the ad shell keys have allowed others the ability to access these spaces. In the run-up to the recent U.K. Election, there was a huge surge in a number of politically related subverted posters installed across London, activists and artists such as Darren Cullen and Occupy Design have been swapping out advertisements with what the Independent newspaper referred to as 'guerrilla anti-Tory adverts'. 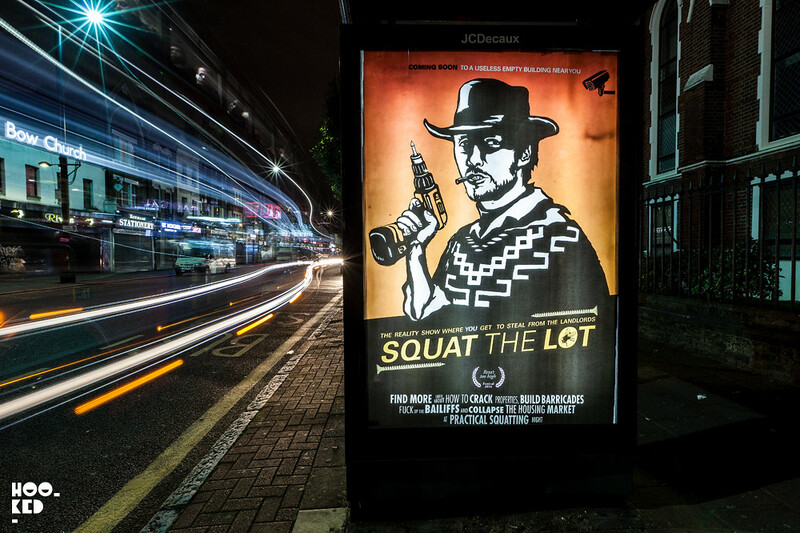 Online, subvertising organisation Special Patrol Group have been sharing and retweeting many of these works appearing around London on their twitter account with other newspapers picking up on some of the works and including them in their publications. 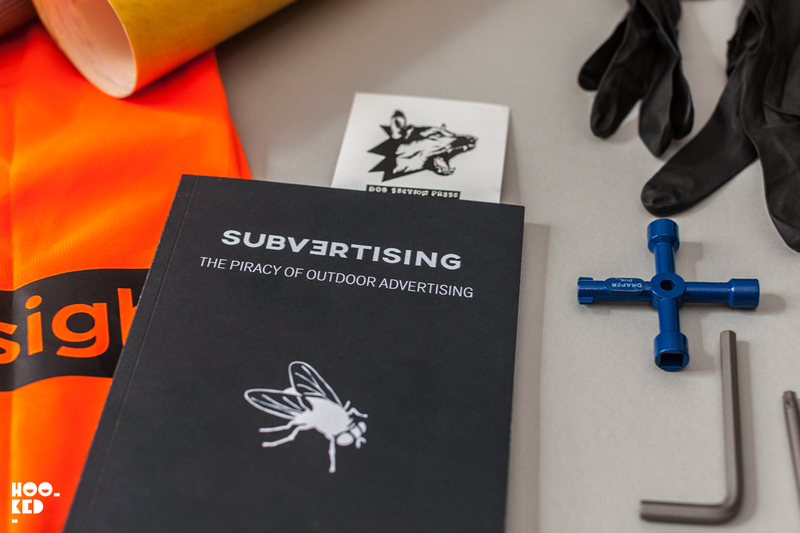 Following on from their hugely successful self-published book Advertising Shits In Your Head' (Strategies For Resistance), not for profit publisher Dog Section Press recently released a new publication with a focus on the subvertising work of this London based, Italian artist HOGRE titled 'Subvertising, The Piracy of Outdoor Advertising'. 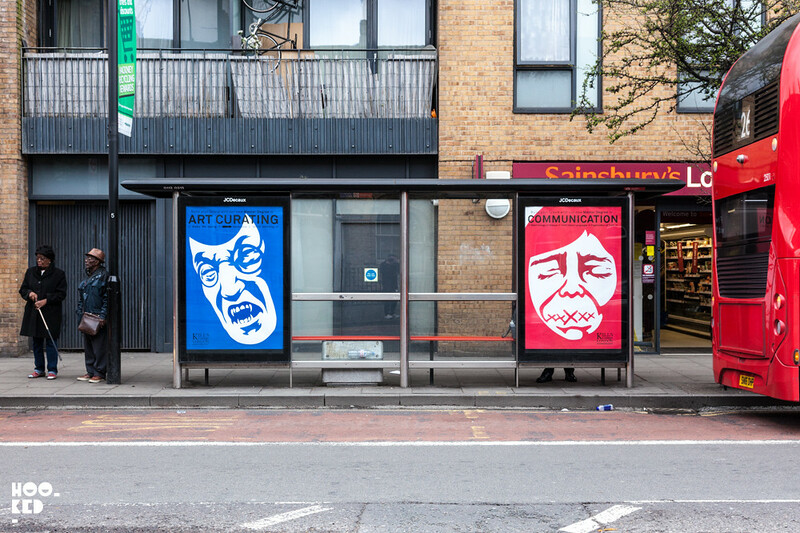 We first discovered the work of the artist HOGRE about two years ago when we caught a glimpse of his adbusting works from the upper deck of the bus and have continued to keep an eye out for his subverted posters around London managing to capture photos of works here and there. 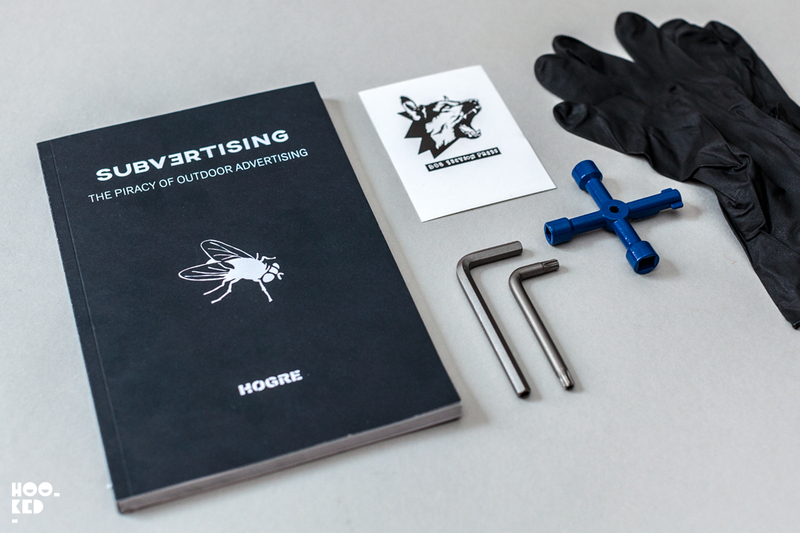 In that time frame, Hogre has become one of London’s most prolific subvertiser and the new book showcases a collection of his work on bus stops as well as his billboard work. The new book is available now to purchase directly from Dog Sections Press website and we suggest you buy yourself a copy of the book sooner than later, the last publication Advertising shits in your Head has already sold out! A double takeover by Hogre, photographed near Cambridge Heath in East London back in March 2017 during the global Subvert the City project. Nightime shot of this Hogre work photographed in October 2016 outside Bow Station in East London. The new publication is available online and from selected bookshops priced at £15. Pick up your copy online here at Dog Section Press Bigcartel.